Originating in Great Britain, seersucker is a light, airy, all-cotton fabric that is commonly checkered or striped. The most common colors are white and blue. The material was introduced to the United States, where it became a popular style in the south for the poor to keep cool in the high heat and humidity prior to the invention of air conditioning. However, in the 1920’s, undergraduate students in an act of reverse snobbery began to wear seersucker. The material then began to gain popularity among much of the southern population. Congress then adopted Seersucker Thursday beginning in 1996, though it was discontinued this year in 2012 on reports of being “too frivolous” in a time of great political conflict. 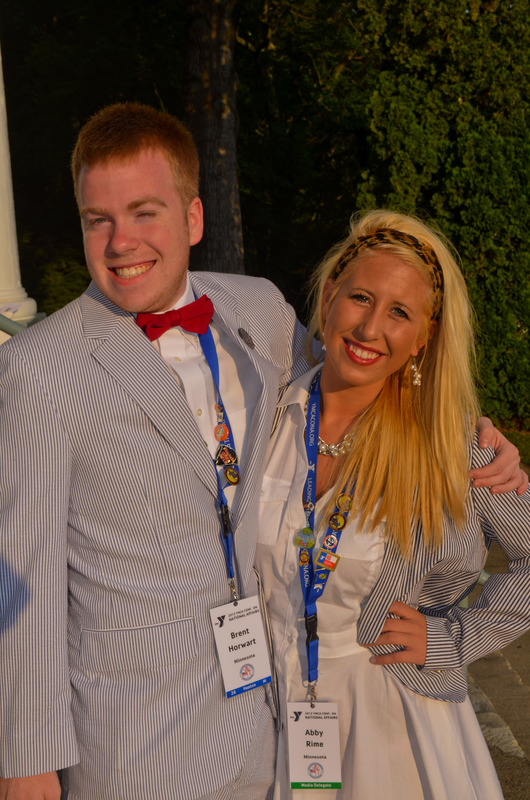 It is CONA tradition to wear seersucker on Seersucker Tuesday, originally modeled after Seersucker Thursday. 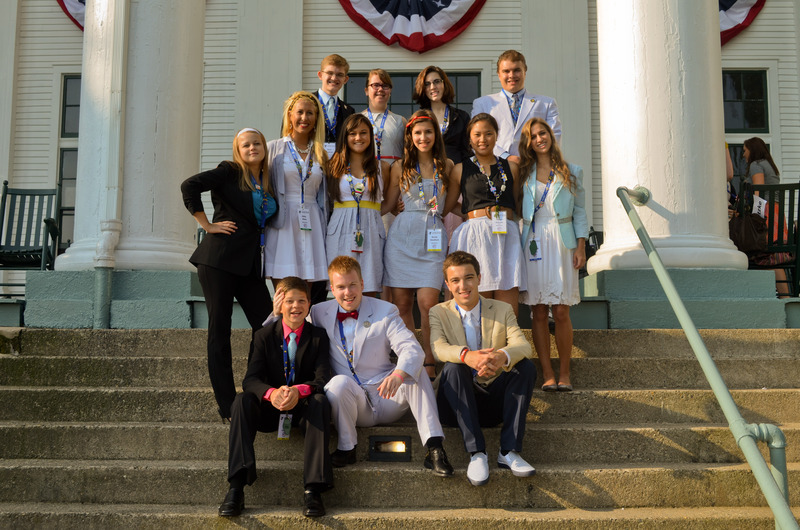 Today, delegates from all across the United States sport seersucker attire in the form of bowties, dresses, blazers, and suits.